Bristow Group Inc., a global industrial aviation services provider, pays $560 million for Aurora-based company. Bristow Group Inc. has paid $560 million to acquire Aurora, Oregon-based Columbia Helicopters Inc. Under the terms of the acquisition, Columbia will continue to operate under its current name and air operating certificate. Bristow CEO Jonathan E. Baliff will join Columbia's board of directors. Columbia was founded in 1957 by Wes Lamatta and has earned a reputation as a leader in heavy-lift helicopter operations. 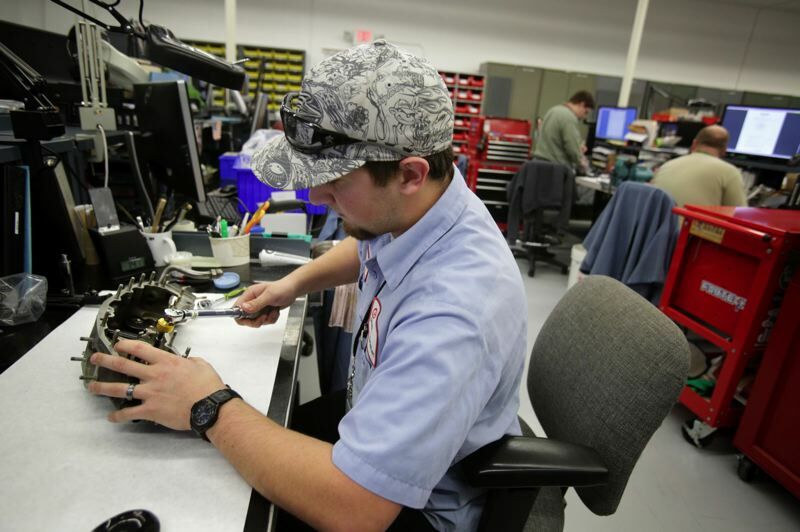 The company also offers maintenance, repair and overhaul services. Clients are involved in global defense, firefighting, offshore oil and gas, infrastructure and forestry markets. In September, the company reported approximately $281 billion in revenue for the previous 12-month period. Bristow, a publicly owned industrial aviation services provider, is headquartered in Houston. The company offers worldwide helicopter transportation, search and rescue, and airport support services. 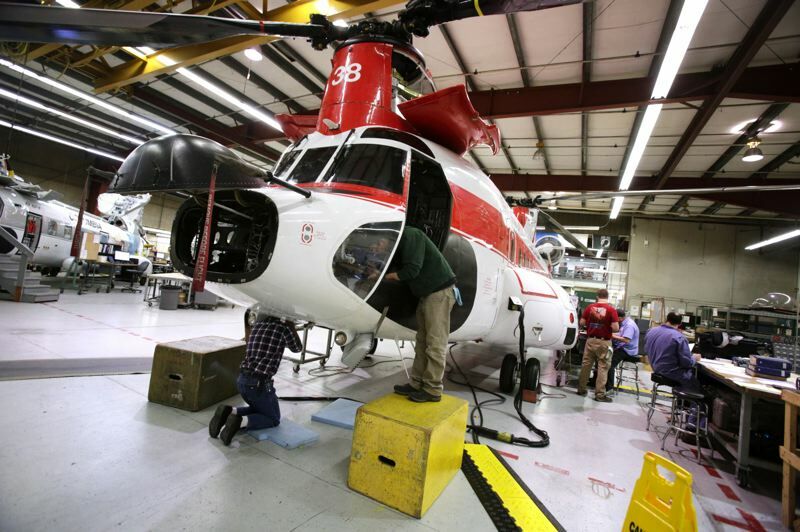 Columbia brings to the deal an inventory of 21 Vertol 107 and Chinook CH-234/Ch-47D helicopters, which will boost Bristow's total number of operating aircraft to 304. In a prepared statement, Baliff said Columbia's heavy-lift focus will dovetail with Bristow's existing offshore capabilities. The acquisition also will allow Bristow to diversify its existing client base, especially in the areas of U.S. government and industrial end-markets, where Columbia already has established connections. The transaction, which is scheduled to close before the end of the year, was handled by Tonkon Torp. In addition to debt and convertible debt, Bristow is funding the acquisition by issuing common shares to the Lamatta family and existing Columbia management.